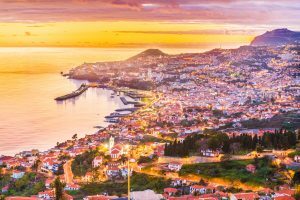 Explore with us Europe’s Leading Island Destination 2018 (Madeira), and the majestic Island of São Miguel in this 7 day tour. Admire an incredible diversity of landscapes on this journey, taste delicious traditional cuisine and visit the oldest and currently only tea plantation in Europe. You will arrive at Madeira’s Airport, where a representative will meet you and bring you to your hotel after clearing customs. You will have the rest of the day to relax and explore the city of Funchal. Today you will have a full day tour of the Western part of the island of Funchal. 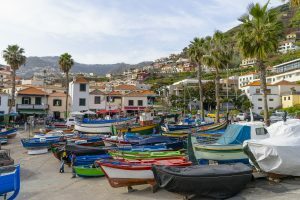 You begin by taking the Estrada Monumental to Câmara de Lobos; you then cross the island in a south to north direction passing along the steep coastline until you arrive to Porto Moniz, there you will be served lunch. 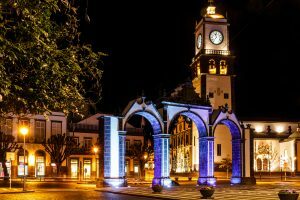 On your return to Funchal you will pass through São Roque do Faial, Ribeiro Frio, Terreiro da Luta and onto the Monte before returning to your hotel in the early evening. 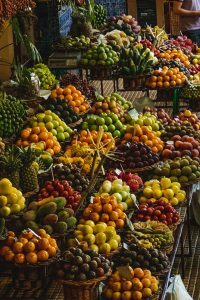 Today is a free day to either take one of our optional tours, such as visiting the farmers market in downtown Funchal, or heading to the top suburb of Monte, where you can go down one of hills in a classic toboggan ride. After breakfast, you will check out of your hotel, and will be transferred to the airport. 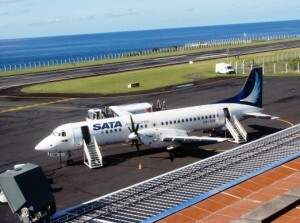 Your afternoon flight to the Azores is around two hours, and once you arrive on the island, a representative will meet and transfer you to your hotel. The rest of the day is for you to explore the city of Ponta Delgada. You begin your full day tour to the southern and northern part of São Miguel Island. We travel along the coast heading toward Vila Franca, stopping at the pottery factory in Lagoa, we then proceed to Ribeira Grande, Ladeira Velha and a thrilling climb to Pico do Ferro with a magnificent view of both valley and Lake of Furnas. We continue to the town of Furnas taking the southern coast to visit the Caldeiras, which are natural hot water springs. Lunch will be served in Furnas (Cozido). After lunch we continue on our trip to Ribeira dos Caldeiroes via Salto do Cavalo, followed by a stop in Porto Formoso at the tea plantation before returning to our hotel in the evening. 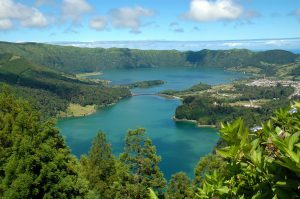 Today is a free day to either take one of our optional tours, such as a visit to the Seven Cities (Sete Cidades), a hike to one of the many trails on the island, whale watching tour, or just to relax. Prices are per person (land only) and based on double occupancy. Rates are subject to hotel availability and only guaranteed when paid in full.